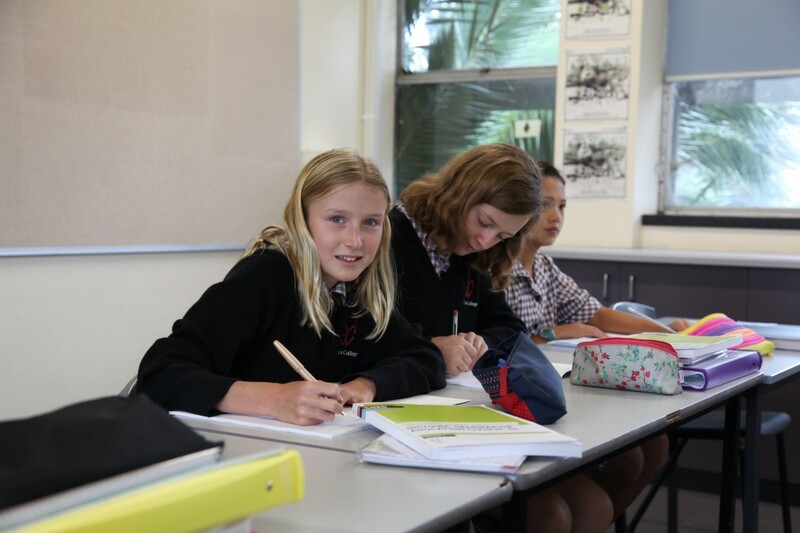 At Glen Eira College, our students not only learn a language but they live the language. 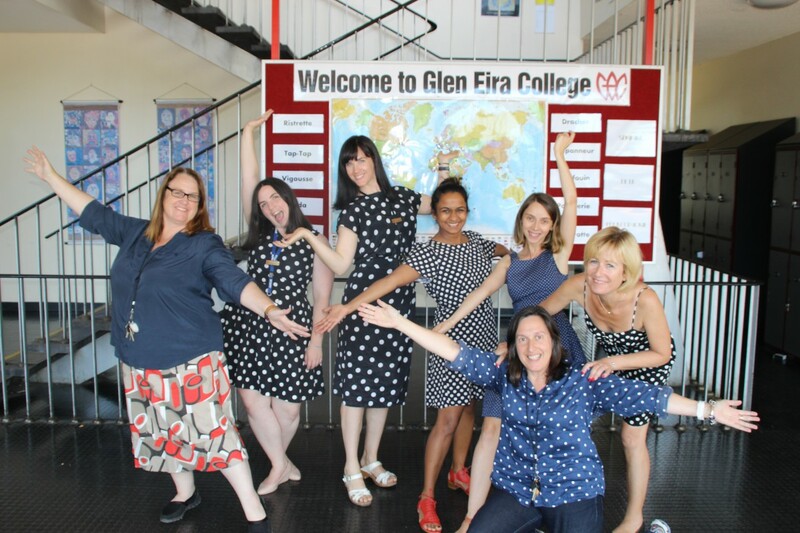 There are 3 options available for the learning of French at Glen Eira College. For information on the teaching and learning of French, please go to the french page. Hebrew is currently offered as an afterschool program by UJEB. Hebrew will be again offered at Year 7 in 2020 with the support of UJEB. 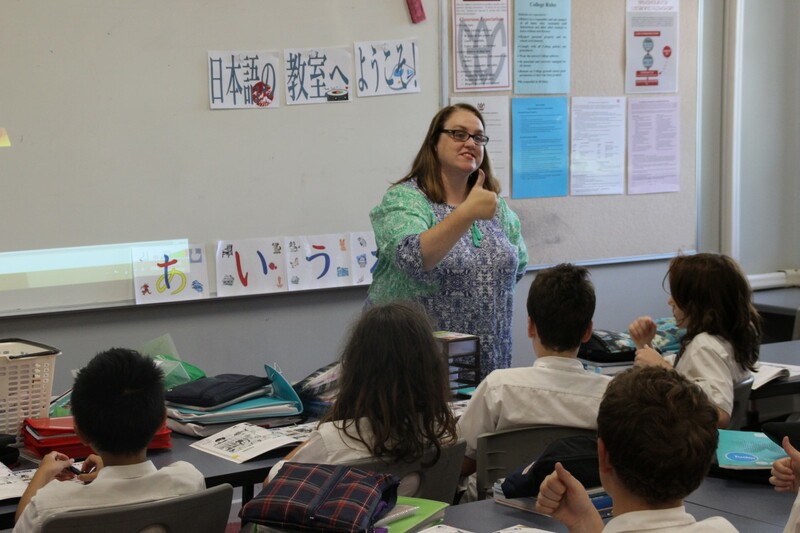 The college endorses the importance of Asian languages being taught in Australian schools. The course is divided into speaking, listening, reading, writing and intercultural components. Students begin by understanding and using Japanese within the world of their experience and then to that of beyond their immediate world. Students analyse the relationship between language and culture, identifying cultural references in texts and considering how language reflects and influences perspectives. By exploring real context and meaningful language use, students will learn to notice, analyse, make connections and reflect on their own and others’ languages and cultures. Students analyse and create a variety of texts, including primary sources, songs, manga, conversations, anime, movies, language exercises and adapted texts, with particular reference to their social, cultural and communicative interests. Grammar and linguistics are integrated with content in order to demonstrate to students how to use them in a meaningful context. Students learn to use and understand the relationship between the three written scripts of hiragana, katakana and kanji. They read, view, create and interact with a growing range of written texts for a variety of informative, transactional and communicative purposes.